Sparkling Citrus? ?A m? 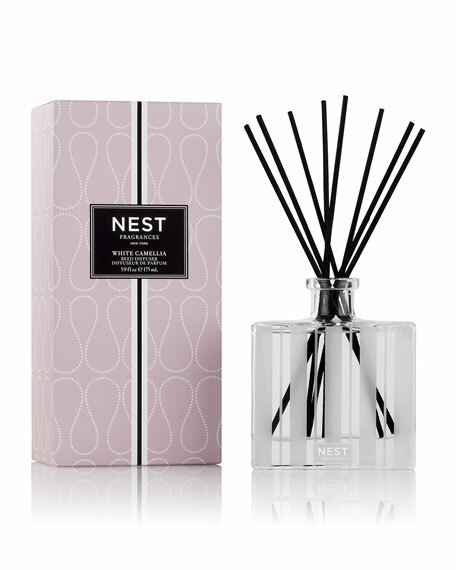 ?lange of crisp grapefruit, orange pulp, mandarin zest, and Tuscan lemon sets the tone for this vibrant fragrance.